This 8-colors set of soft modeling clay will inspire your preschooler's creativity, enhance the fine motor skills, and help to identify colors. 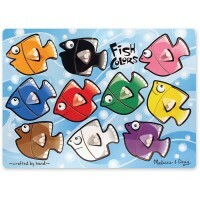 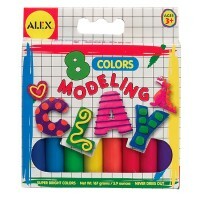 The Modeling Clay 8 Colors Set includes vivid colors of clay for your kids' sculpting projects. 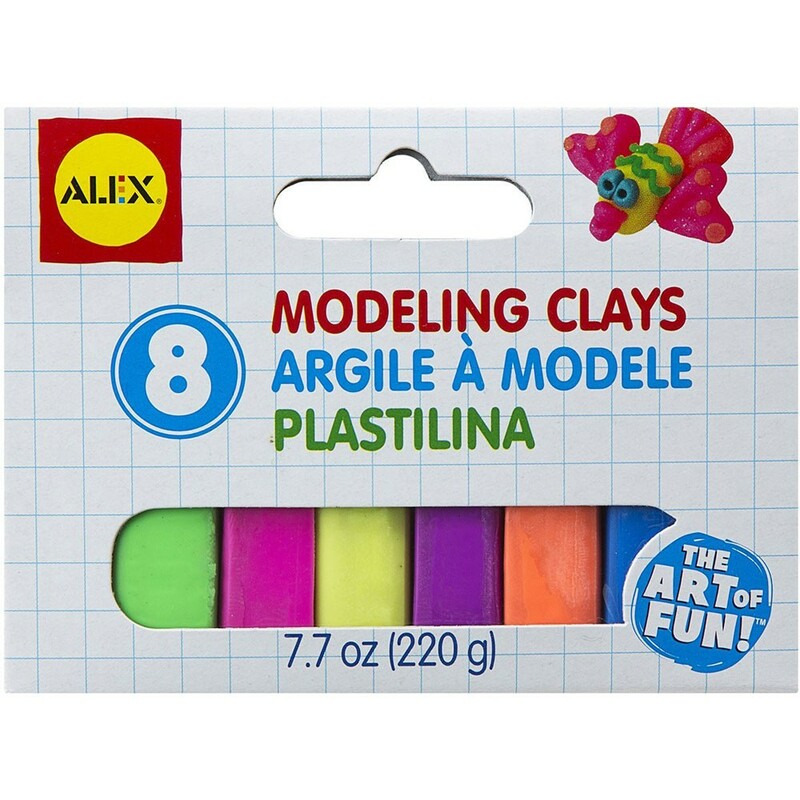 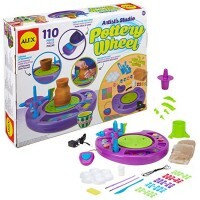 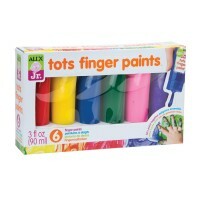 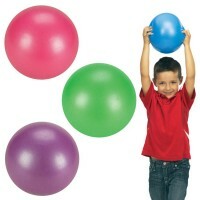 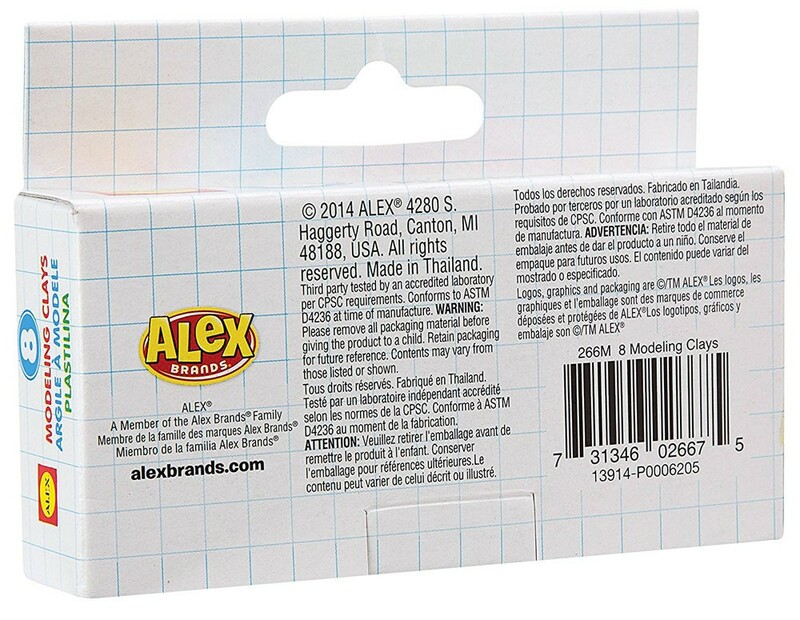 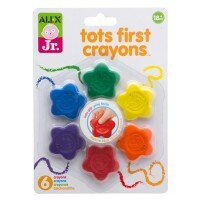 The soft clay set by Alex Toys includes 8 bright colors: neon green, neon pink neon purple, neon orange, bright blue and pink. 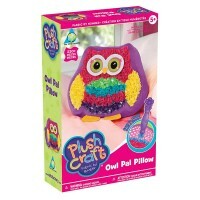 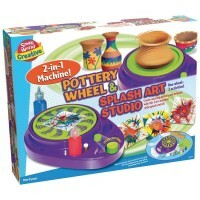 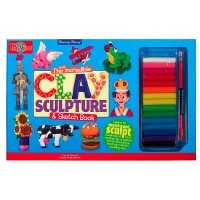 The kids clay set from Educational Toys Planet is an excellent arts & crafts supply set for beginners. 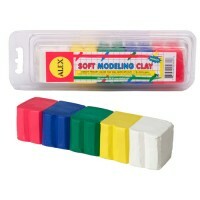 Dimensions of package 4.75" x 7.5" x 4.75"
Write your own review of Modeling Clay 8 Colors Set.